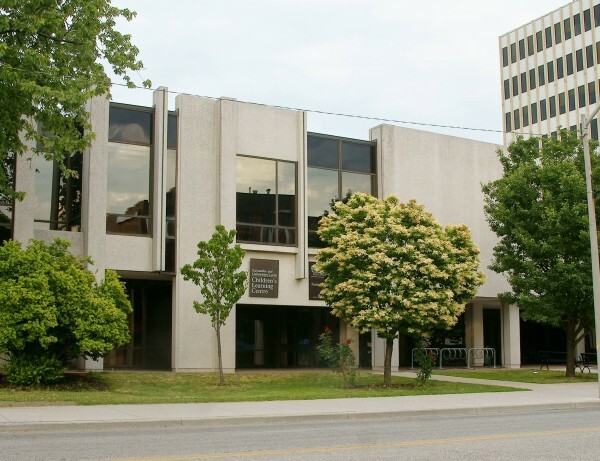 The Deaf Literacy Program at Windsor Public Library will officially launch tomorrow morning with a ribbon cutting ceremony at 10:30 am followed by an Open House scheduled until 4:30 pm. The program is housed at the Canadian Hearing Society offices located at 300 Giles Boulevard East. “The role of libraries in building strong and healthy communities is a concept we believe in strongly at Windsor Public Library. Many gravitate to the library as their primary resource for information and now with the launch of our Deaf Literacy Program, we have the opportunity to provide and support accessible services to a specific segment of the community,” says Adult Literacy Coordinator Christine Dean. “Books, close-captioned signed videos and access to computers can make a big difference in the lives of the Deaf Community. The program,which is funded by Employment Ontario, provides literacy classes for deaf, deafened and hard of hearing adults. The program is open Monday through Friday and provides classes in ASL to help develop skills in reading, writing, math, computers and more.